Yay...it's a long weekend. However since it's raining here and there, we plan to just stay at home and be a couch potato. Enjoying the food, the books and the DVDs. 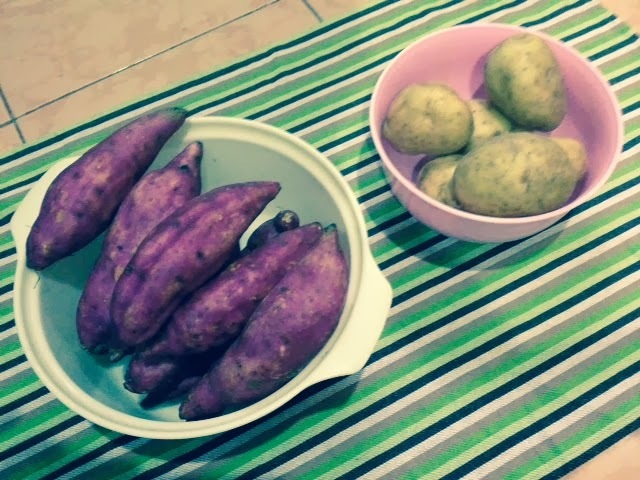 My sister made our day by giving us a bunch of fresh organic Japanese sweet potatoes and potatoes. Just the rights stuff for us. 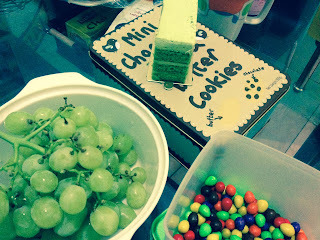 We could create many things with these and it's going to be the best companion for us while we enjoyed our day. In the old days detective books were my cup of tea. I have read all Agatha Christie's works. Some of them even read more than once. And this latest book of Rowling really put me into nostalgia since she used a classic plot of detective books just like Christie did. Rowling confirmed that a sequel is already finished and is expected to be published in 2014. 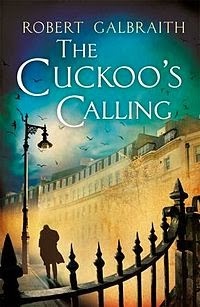 I guess we have a new detective to be in love with, Cormoran Strike, the lead character in Rowling's detective stories. 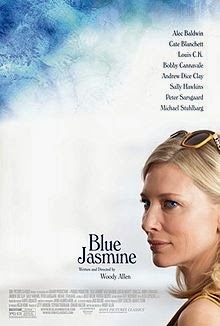 Now let's enjoy Woody Allen's latest drama movie Blue Jasmine. It tells the story of a rich Manhattan Socielite (played awesomely by Cate Blanchett) falling into poverty and homelessness. As usual Allen always comes out with something ordinary yet witty. A must see movie. That's a simple wrap for today, there are still two days to go for holiday. As long as we have our food, books and movies, I think the four of us will survive. Enjoy your holiday with the loved ones. Every term my students must arrange a special program filled with a workshop, performances, exhibition and what I love most is the bazaar. Last August they purely conducted a two-day-bazaar as I told here. Beside food and beverage, the bazaar usually sells lots of cute yet unique items. Last week I visited the latest bazaar and found this awesome passport case in one of my student's booths. I couldn't help it, I loooovee it. 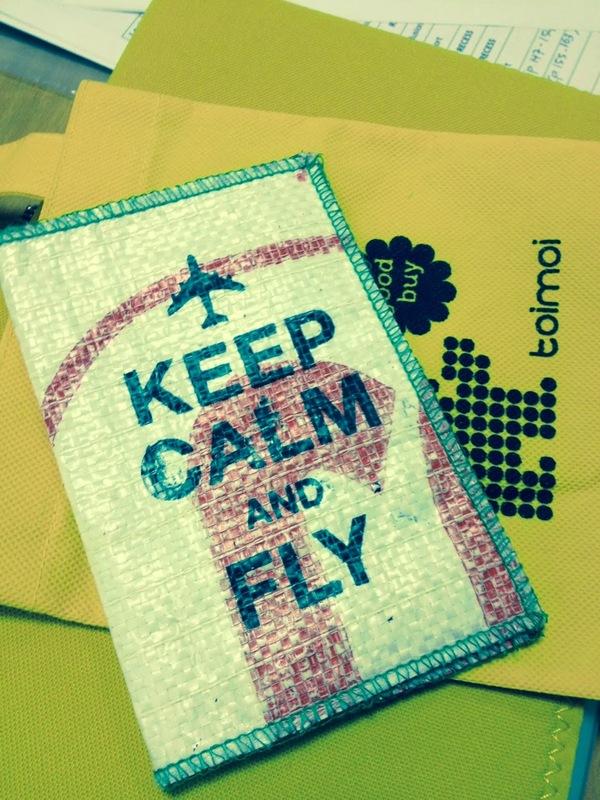 The students said they actually didn't make the passport case themselves but it's a product made by toimoi. 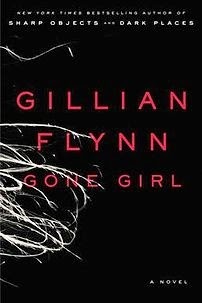 I read many positive reviews about this book written by Gillian Flynn. I am also curious about Financial Times comment, "Read it and stay single" and feel even more curious after reading Mail on Sunday's comment, "Gone Girl is a book you'll be begging other people to read, just so you can discuss it with them." I always love a psychological thriller novel. It usually has many unpredictable twists and turns just like Gone Girl. Once you read this book, you will find it unputdownable since you will be busy wondering what will happen next to the lead characters. The story is about a young couple, Nick Dunne and his wife, Amy Dunne. On their fifth wedding anniversary Amy is missing. Nick reports it to the police. Then the investigation on and the media as well keep terrorizing Nick moreover after many evidences are on Nick as the main suspect. The issue then will be about Nick, did he kill his wife? But the story is not that simple since the novel is divided into three parts, the first part is told in alternating chapters from Nick's present time viewpoint with flashbacks to memories and Amy's voice is heard from the page of a diary, starting from seven years ago up until the day she disappears. They both will take turn to narrate the story and they tell a completely different stories. Who is telling the truth? One of the fantastic book that should be read without any prior knowledge of its plot. It has wonderful prose, detailed observation and a very strong characters development. You must experience it yourself. Highly recommended. 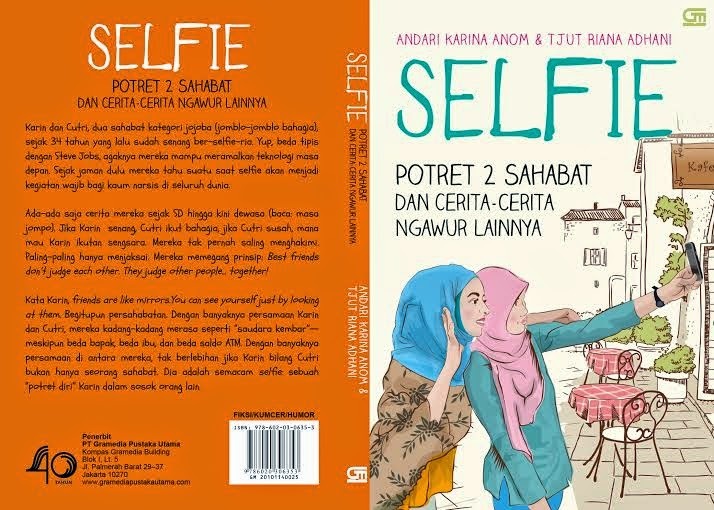 This book soon will be put on screen and plan to be released on October 2014. Ben Afflect will act as Nick Dunne and Rosamund Pike as Amy Dunne. Let's read the book first before the movie play, I am sure the book will do much better that the movie. Let us respect gray hair, especially our own. Life is good in fact... life is GREAT. 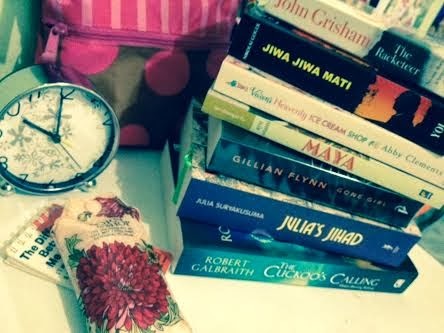 Welcoming more new exciting books in 2014 and trying my best to manage time to read all of them!!! Oh my Gosh it's been the 12th day of 2014 and I haven't posted anything yet. As usual I still have the post-holiday-syndrome, feel like I am still on holiday and have nothing to worry about while the fact is totally different. My girls must go back to school and my teaching schedule keeps calling me to get back to reality. I know there is always an ending for everything even for one of the best holiday ever. 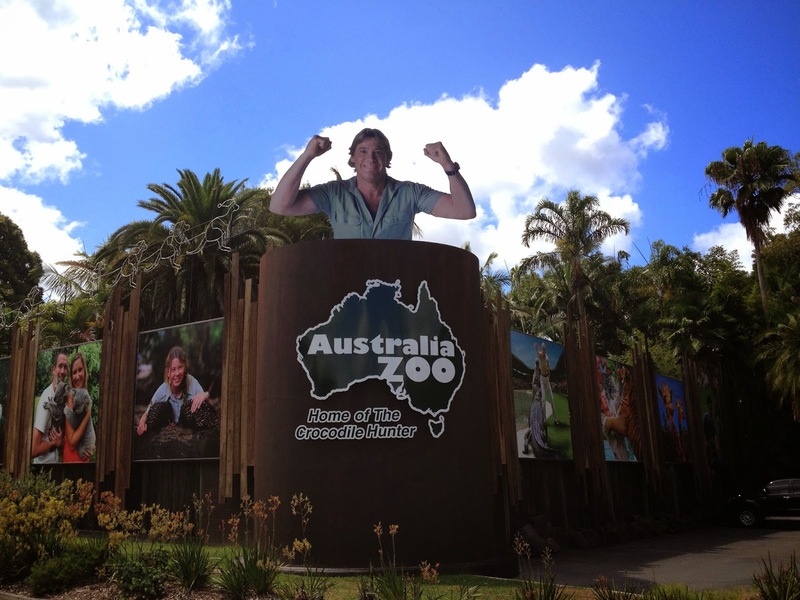 Our Australia trip was kind of unplanned. 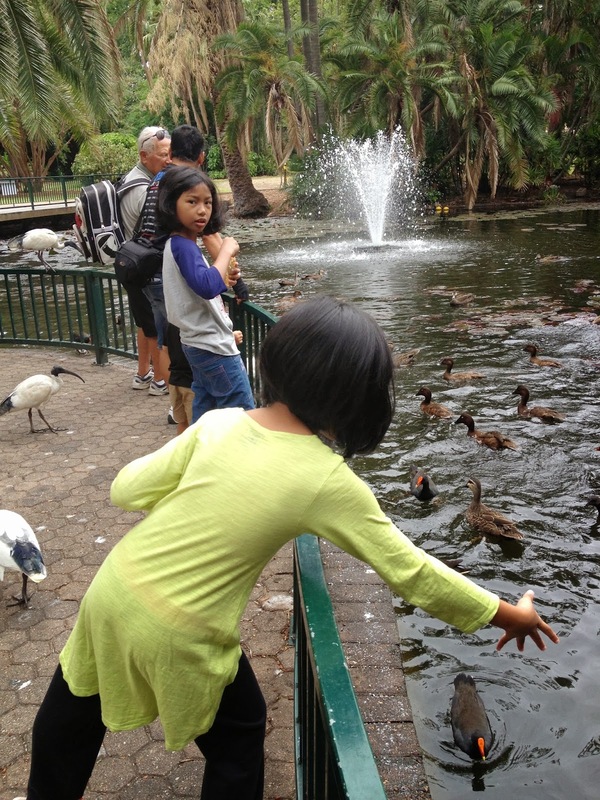 My hubby's cousin who happens to live in Brisbane, invited us to visit them. I was not sure that I could get the visa within the limited time and found a reasonable price of flight ticket for the four of us since it's christmas and new year holiday. Luckily we got the visa and the flight tickets as well although the price was quite pricey but the show must go on. Let's get rolling. Let's explore Australia. After eight hours of flying plus a-three-hour transit in Denpasar airport, we finally landed in Brisbane at 7 a.m. (Brisbane time is three hours ahead of Jakarta time). Good morning Brisbane. We arrived on December 26, it's a Boxing Day, no it has no relation with boxing in fact it's the best day for shopping since all shops and mall give 50% discount and more for all items sold. Just a perfect day to browse Australia malls although almost all of them were crowded. However it's quite interesting to know the history of Boxing Day, you can check here. 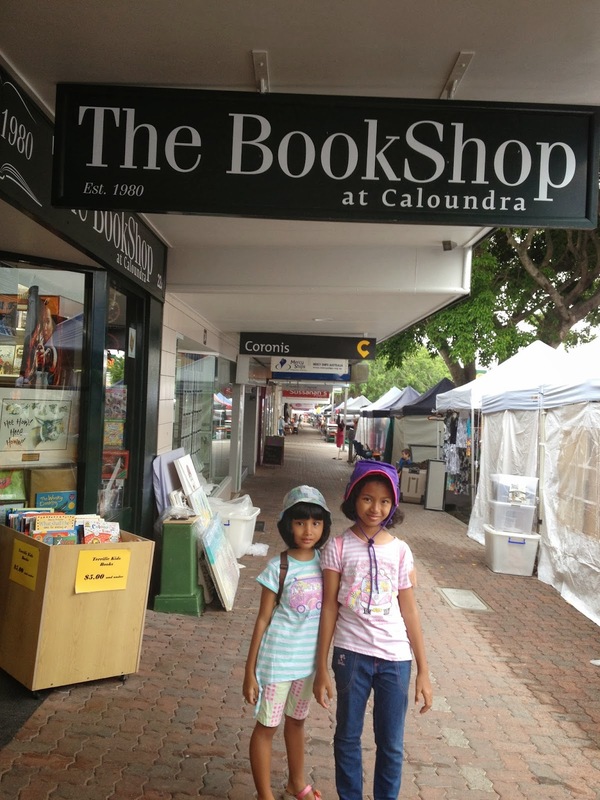 Our cousin lives in Sunshine Coast, one-and-a-half hour from Brisbane. It's a nice-peaceful-comfortable place with warm people. No traffic jam, no pollution, no crime, it's surrounded by many beaches. 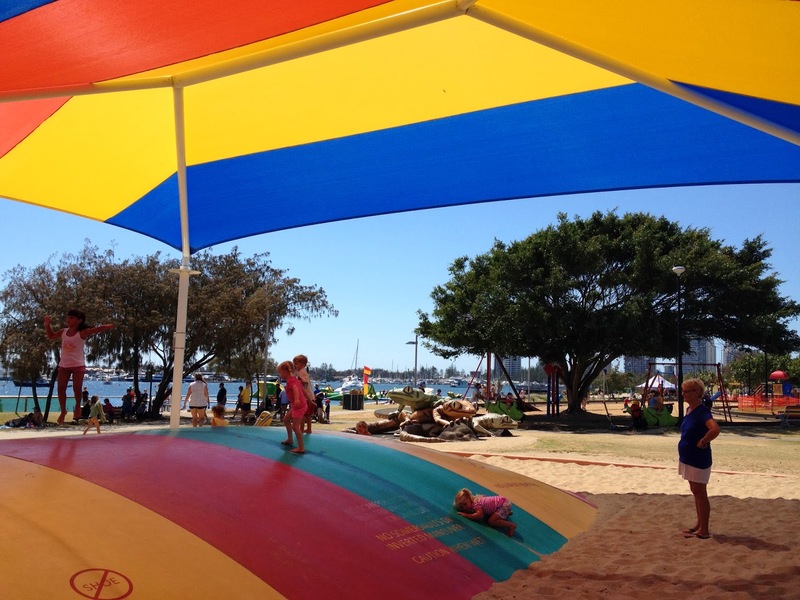 The Brisbaners love picnic. They do it easily due to lots of beautiful beaches there and the city council provides them with comfy benches and barbecue tools, you just need to relax and enjoy the view. Najla and Zea fell in love with this place since they could swim everyday and could play in many nice and well-maintaned playgrounds all around the places and drank a tap water directly when they're thirsty. 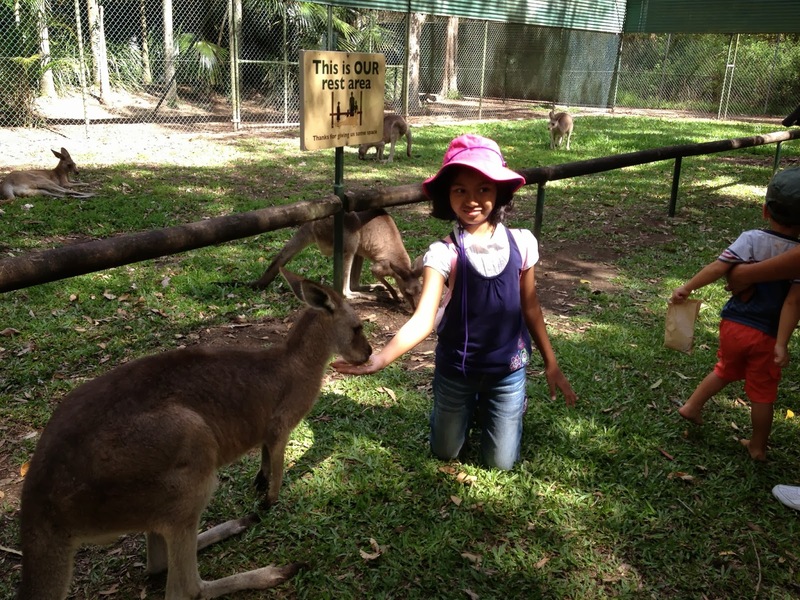 On the 1st of January was Zea's 7th birthday, we celebrated it by visiting Australia Zoo owned by the legendary crocodile hunter, the late Steve Irwin and Zea's dream to meet and feed Kangaroo finally came true. We even watched the crocs show performed by Steve Irwin family, his wife and their two kids. I know this is going to be one of the best birthdays for our new year baby, right Zea? 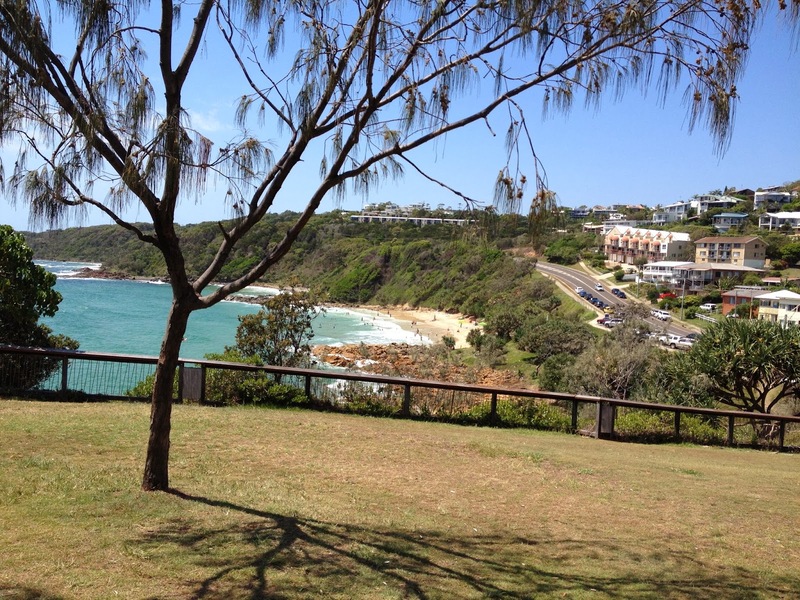 Our cousin and his Australian wife are the best holiday organiser ever. They never let us stayed home. They already prepared a two-week-tight-holiday-schedule for us. But Australia is one of the biggest country in the world, two weeks are not enough to even explore Brisbane, one of the states in Australia. There are too many places to see but still we're grateful to experience such awesome places such as Gold Coast as the surfer paradise, Brisbane with its big Ferris Wheel to see the beautiful city along Brisbane river, South Bank with its beautiful swimming pool, cafe and nice surrounding, the quite small city of Montville, Melaney with its farm and breathtaking view, Currimundi lake, Mooloolaba beach and fish market, the sunday market, and many more. Sound like a strange name? Yep, we found many unique names for places, beach, lake, etc since Australian took them from Aborigine, the indigenous people of Australia. 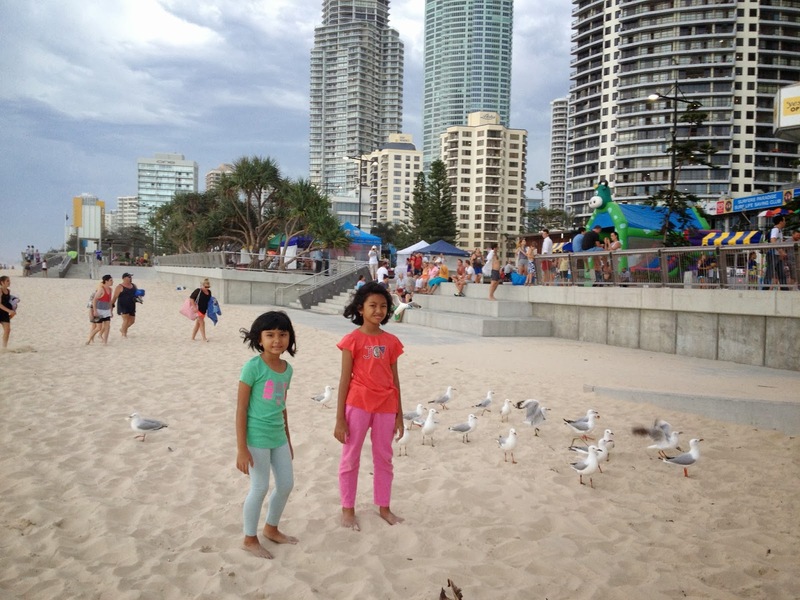 It's our best holiday ever and I really recommend people to go to Brisbane, a peaceful city that really kids-friendly. In fact Najla rejected to go home. Oh...my dear, mama feels you, this place is too good to be true if we compare with Jakarta and its horrible traffic jam. But time is up baby, pack your things and let's get back to reality. Hope this year we can have as awesome holiday as this one!! !